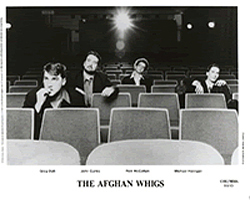 Description: Classic 8x10 BW photo of The Afghan Whigs. $19.99 Total Cost. Shipping Included. 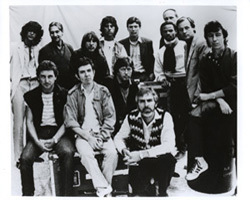 Description: Classic 8x10 BW photo of the various artist at the ARMS 1981 concert. $19.99 Total Cost. Shipping Included.